Life is constantly changing. Marie’s expertise captures moments in time to celebrate our loves. Packages are available in all sizes that help you and your family create lasting memories and photos that you can enjoy for years to come. Join Marie and participate in a unique, co-creative experience with timeless results. if you’re interested in booking a family session, its recommended to schedule a complementary consultation with Marie so we can choose the most fun location for your family. You’re encouraged to bring the grand-parents and even your family pet! 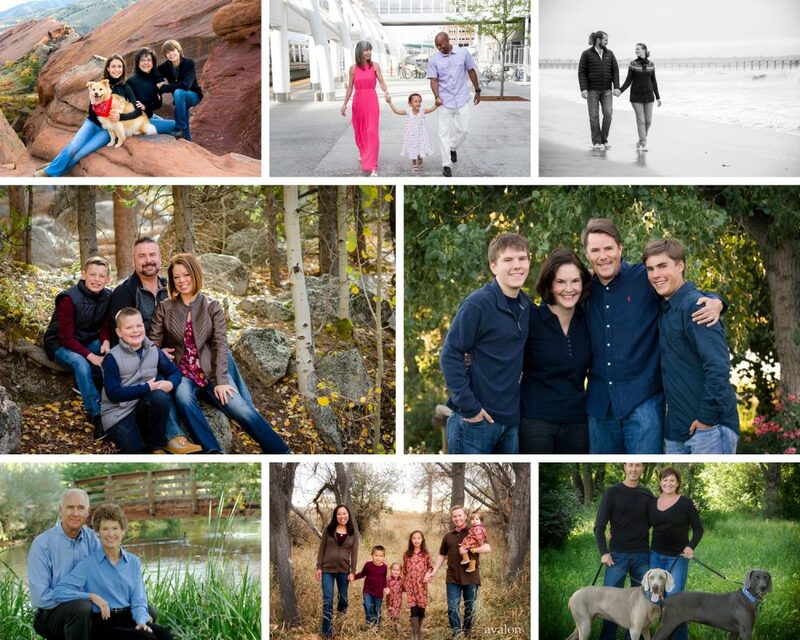 Included in the family session can be several different combinations or groupings of family members. A deposit of $300 is required to book a session, applying $150 to the session fee leaving you $150 to go towards your order. Al la carte pricing is available for prints. Please contact Marie for complete details. 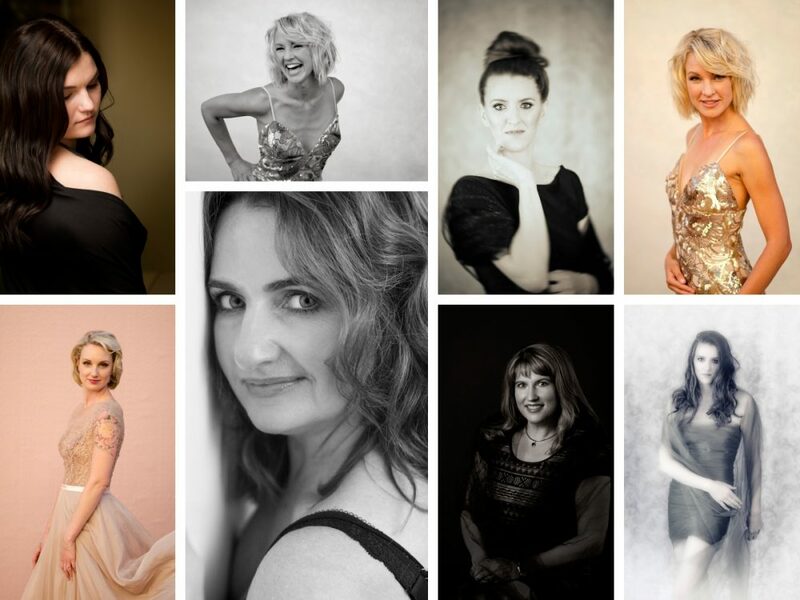 Our beauty sessions capture you as only the camera can with classic style portraits. Bring that dress that you love that you never wear; those shoes you’ve bought and have never worn; the hat you bought but can’t decide what to wear it with. Marie can help you put together an elegant style with imagery that you’ll treasure for all time. This session includes a make-up artist to assist with all the details. You will receive digital images for the prints you purchase. Call Marie for details on packages available. Are you looking for something unique? Something that brings out the goddess in you? Our Goddess Sessions are an experience to be remembered. 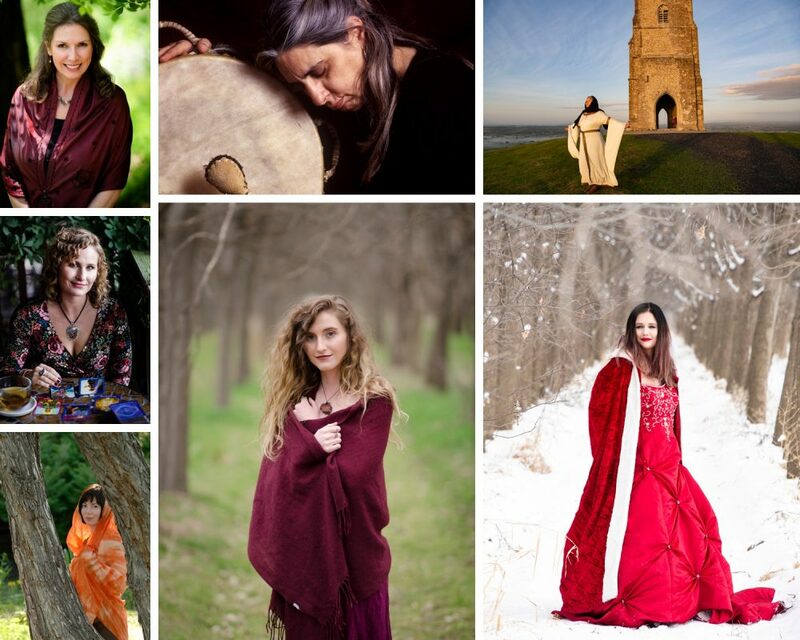 Marie creates an artistic photographic interpretation capturing your inner goddess. 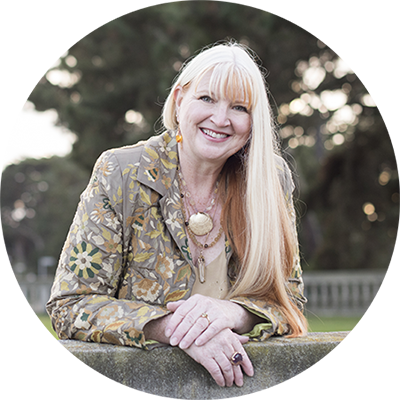 You will leave Avalon Photography with beautiful images of yourself, capable of inspiring you to live your highest potential. This session includes a make-up artist to assist with all the details. You will receive digital images for the prints you purchase. Call Marie for details on packages available.